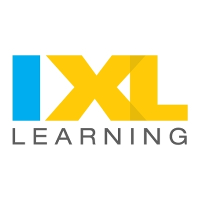 At IXL Learning, were passionate about creating the best educational technology possible. We look beyond the specific problems of today to see the bigger picture, with the ultimate goal of improving learning itself. If youre eager to work on something you believe in and really make an impact, we want to meet you! Bring your resume to the information session and enter to win an echodot!